Compass is the leading brokerage in Los Angeles. A breakthrough brokerage that is advancing the real estate platforms for agents and all of their clients. It is the most innovative residential real estate firm, continuously growing in the industry to provide the utmost for their clients. As a full-time agent Leah’s approach to real estate is focused around getting to know her clients as real people, and taking care of them from beginning to end. Leah believes “There is no place like home and the ability to provide for your family and future through cash-flowing and appreciating investments is priceless. I put my full energy into helping people make the best decisions with real estate investments. 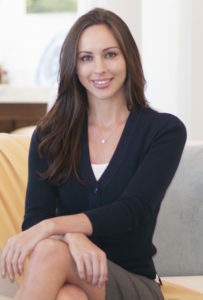 I love it when I can present my clients with the inside track to exclusive properties.” Leah has sold over $40 million in real estate transactions since she started in 2013. Anthony’s ability to understand a client’s needs, hear a client’s wants and then exceed his client’s expectations comes from a long lineage of hospitality within hotels. 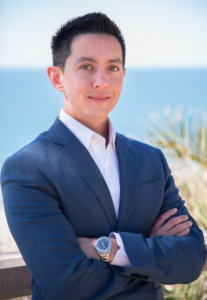 Spending almost a decade of his professional career overseeing the sales, catering and marketing of a few award winning hotels; he was able to cultivate the skills necessary to take his real estate passion to new heights. If Anthony isn’t in the office working hard for his clients you’ll find him either on the poker felt or the golf course keeping his mental competitive side sharp.